If your company is not involved in the local community, you may be surprised to find out that this could cause you to miss out on attracting top talent. An easy and excellent way to attract top talent, involvement in your local community may be just what your business needs to take it to the next level. When your business is active in its local community, you are advertising your business and its culture to not only talent, but also to other businesses in the area. Perhaps you are wondering what this has to do with attracting top talent? It’s very simple. By being an active part of your local community, you will meet and develop relationships with other business owners and hiring managers. Based on my experience in the past, I have received excellent candidate referrals from business owners and hiring managers. The key to getting these referrals is having a good relationship with other business owners or managers. For example, I played an active role in the local chamber of commerce at a previous location and had a solid relationship with a hiring manager from another company. When he interviewed candidates for an open position on his team, he ran across a candidate who was not an exact fit for his position, but would be an excellent fit for my recruiting team. By maintaining my active status in the chamber, as well as my strong relationship with this hiring manager, he was more than happy to send me an outstanding referral. Not only are businesses typically involved in the community, but colleges are also active in community events. By being involved in community events, you will likely meet career counselors or department leaders at your local colleges. If you develop strong relationships with these peoples, you can be one of the first to hear about top performing students searching for internships or getting ready to graduate and start a job search. Through strong relationships with local colleges in one of my previous positions, I was introduced to some of the best talent through internships. These internships offered me and the soon-to-be job searcher an opportunity to try each other out. If I saw an A-player in one of my interns, I quickly jumped at the opportunity to make a job offer. By contributing and being actively involved in your local community, you are demonstrating the fact that your business is about more than just the bottom line and profit. 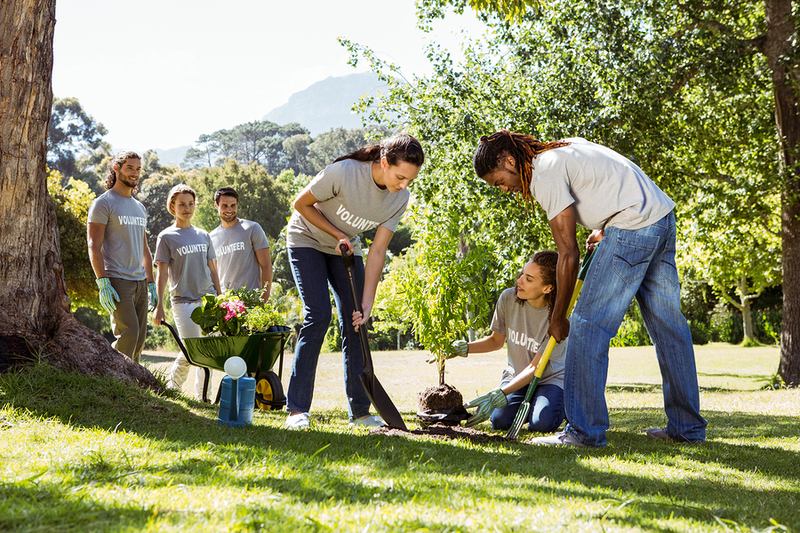 When top talent is considering your business as their new place of employment, a giving and charitable reputation is what can make your opportunity more attractive. What is keeping your company from getting involved with your local community?